We own all of our machinery which means we don't need to hire any. This might not sound like a big deal but it reduces our costs to complete a project. This then allows us to provide you with very good prices as we can pass the savings we make onto you. 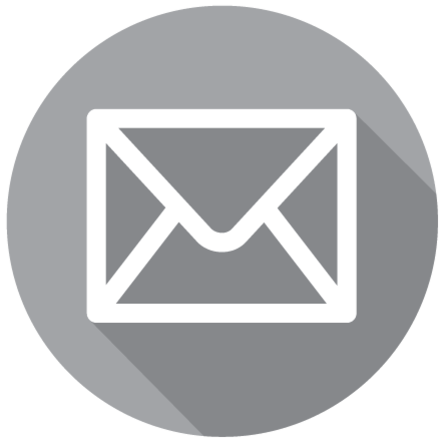 You also get the peace of mind that you don't need to worry about machinery not arriving on time and there is only one company to talk to not multiple. 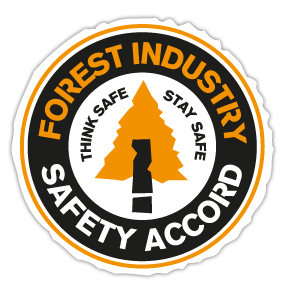 All of our employees are fully trained and certified in the use of chain saws and driving our machinery. 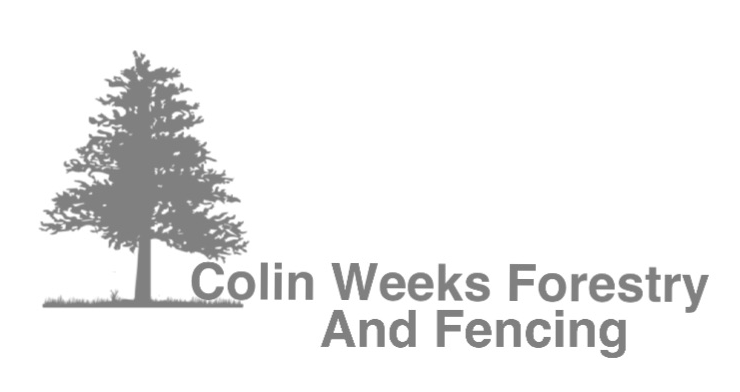 Colin Weeks Forestry and Fencing Contractors and all their operatives are fully insured. 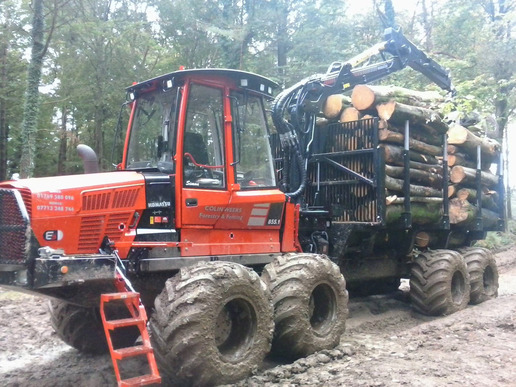 Eight wheel drive Valmet 855 Forwarder with crane. 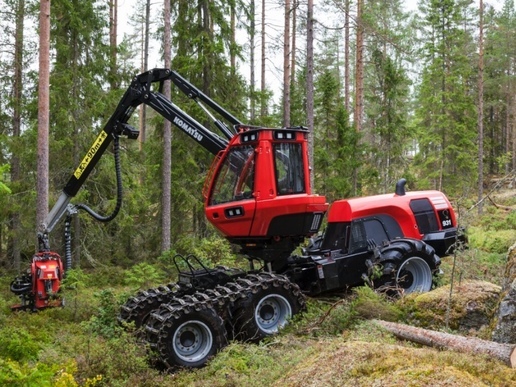 This machine will travel on all surfaces, wet ground, steep slopes and rough terrain. Valmet tractor with a fitted Botex crane and an 8 ton Igland winch fitted on the hydraulics. 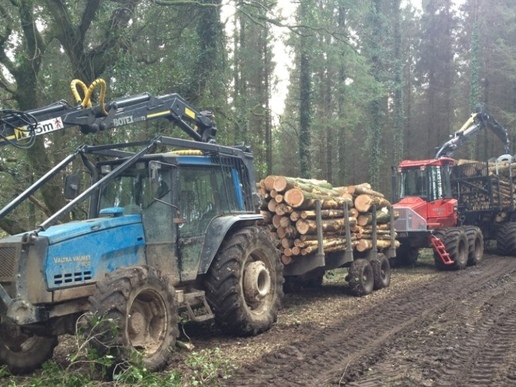 Komatsu Harvester used to cut down, delimb trees and cut into lengths. 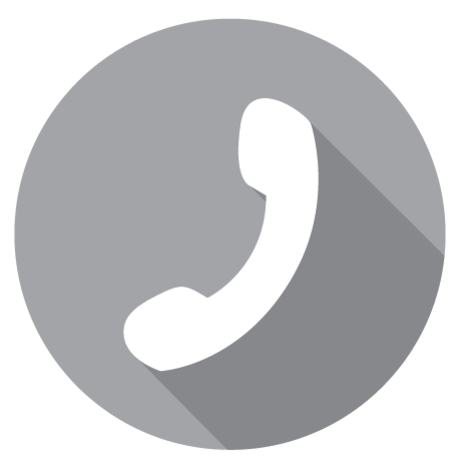 would like to discuss your requirements then call now.